Rulon Gardner has left the ranch. In a move that has many scratching their heads, the Olympic gold medalist decided to leave NBC’s “The Biggest Loser: Couples” for personal reasons at the end of Tuesday’s episode. Many thought he had a good chance to win the competition. 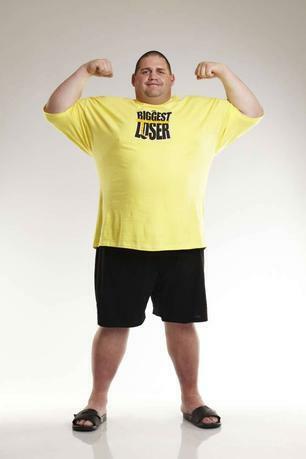 And with that, Gardner, who has lost 188 pounds (an average of 15 pounds per week during the contest), hugged the trainers, waved farewell to the other contestants and walked away. Although he stood on the scale, his weight was not recorded. The show also failed to provide an update of his current weight today.